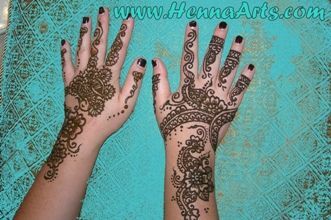 Henna tattoo (Mehndi Temporary Tattoo) is an ancient Body Art. It is used in creating intricate ethnic or contemporary tattoo designs and exotic patterns on the body. 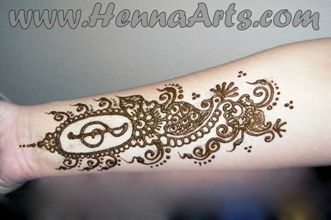 Henna tattoo is completely natural, non-permanent tattoo and painless. It is a nice alternative to permanent tattoos as the designs fade in one to two weeks. Our Henna paste is handmade fresh to get the perfect blend of color. It has NO chemicals or dye added and is completely safe for children too. 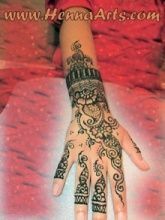 Have more questions on henna? 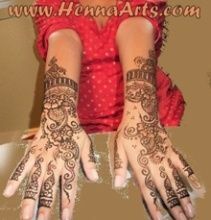 What is henna tattoo, how long it takes to do it, how much do henna tattoos cost....visit Henna F.A.Q. 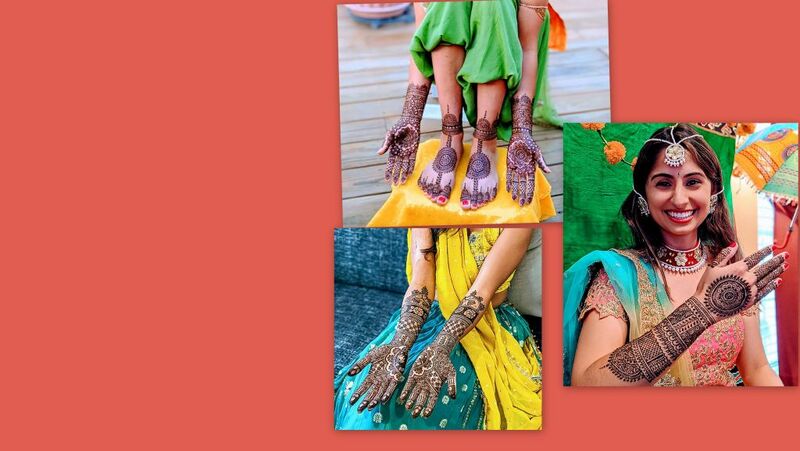 You are welcome to our studio for personal henna where you can come by yourself by appointment or bring your friends along for small get together. 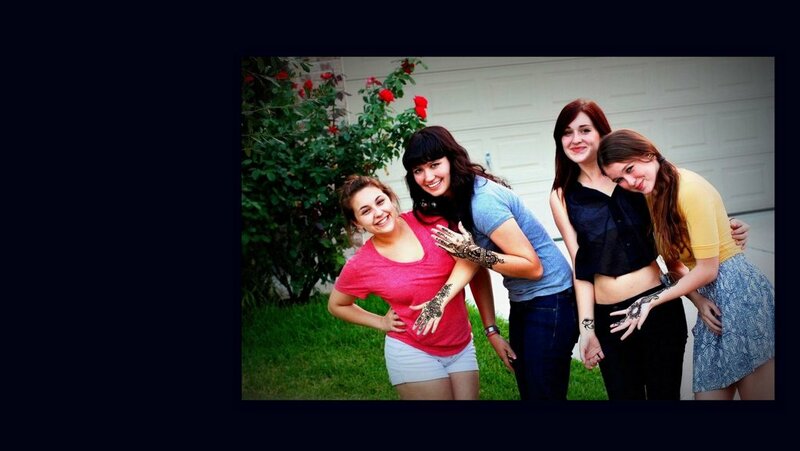 Alternatively we can provide henna artists for your parties and functions at your location. 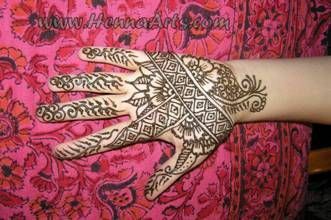 Henna is very popular in Birthday parties, Baby shower, Mothers blessings, Bar Mitzvah or Bat Mitzvah, Sweet Sixteen party, Graduation party or just for fun. Our services have been quoted as best entertainment for corporate events like product launch, annual celebration, fund raiser, Christmas party of employee engagement events. 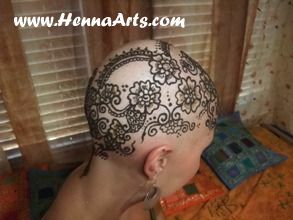 We have been repeat providers of henna artists for Austin's large music festivals like ACL and SxSW. We are proud to be associated with brand promotion of Austin's local businesses and international brands like Lululemon and Dos Equis. 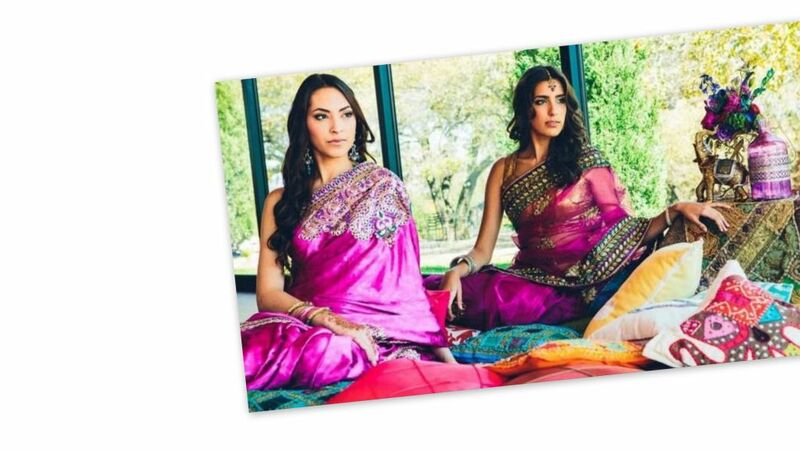 If you are planning for a Bollywood, Arabic or Moroccan theme party, we can help you create the mesmerizing experience which guests will cherish forever. From colorful decorations, wall hangings, lanterns to hand picked gift items, we can help with all. We have ensemble of Belly dancers, Bollywood music DJ and dancers. Our preferred list of caterers can prepare basic hors d'oeuvres to an elegant feast. 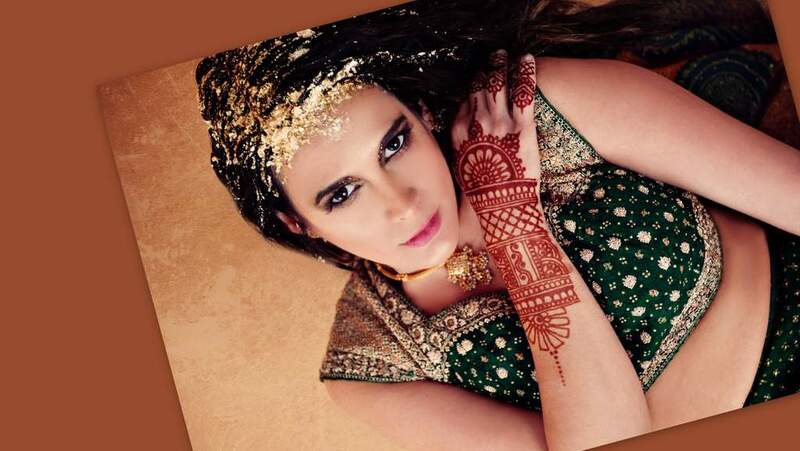 Nisha has more than 30 years experience of adorning body with henna temporary tattoo.